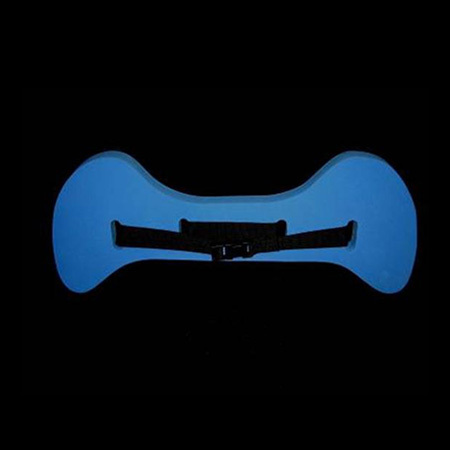 We are an experienced Taiwan Swim Kickboard manufacturer, supplier, exporter and factory. We make production and development according to SOP. With our marketing and manufacturing experience, open-minded improvement, challenging breakthrough, professional management and innovative design, we have been growing rapidly. If you are interested in any model of our products, please feel free to contact us.